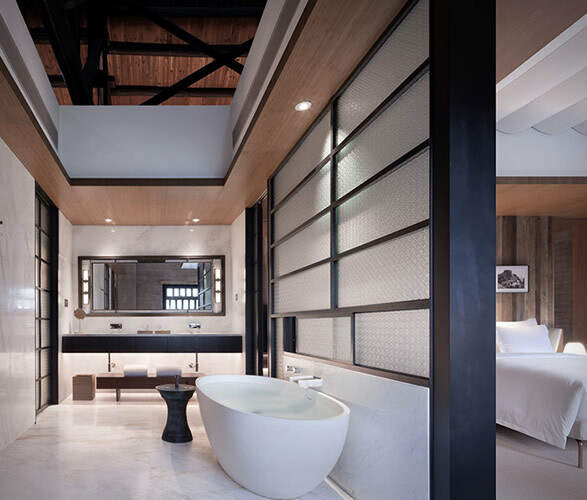 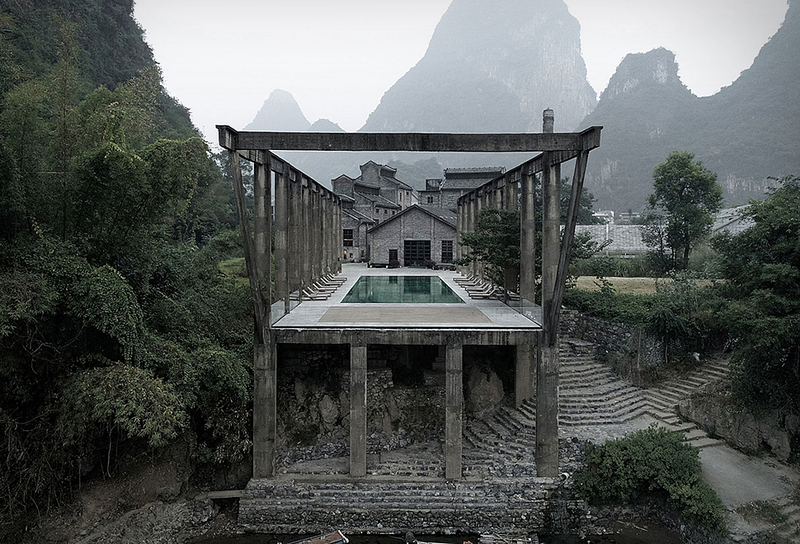 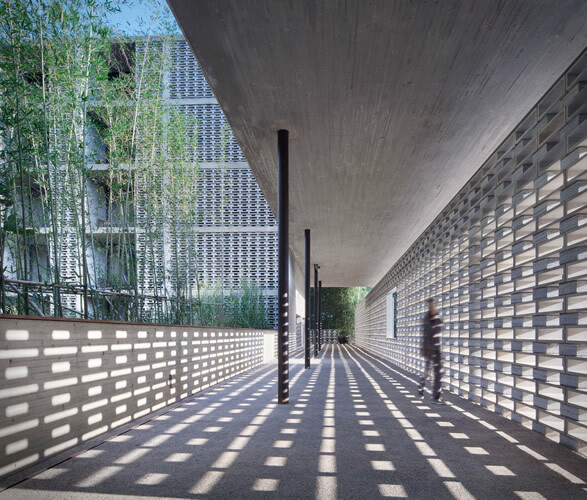 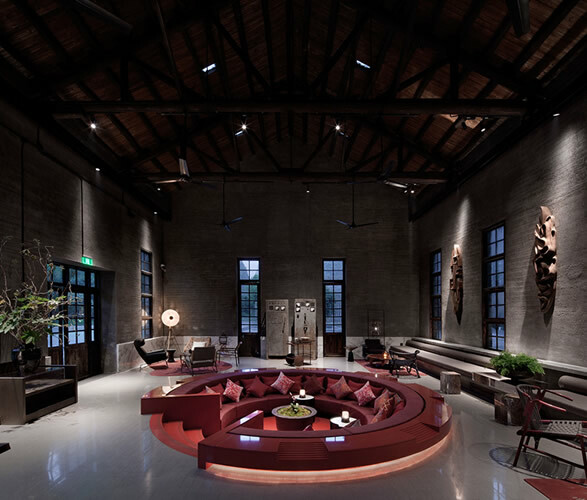 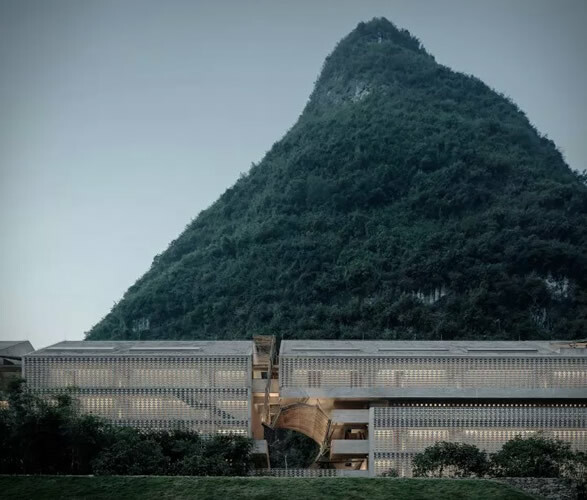 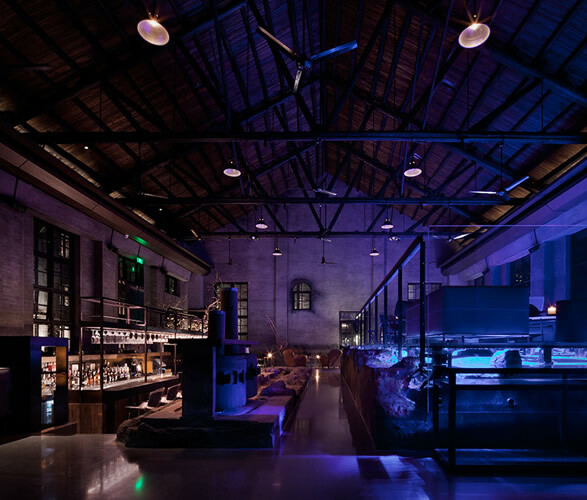 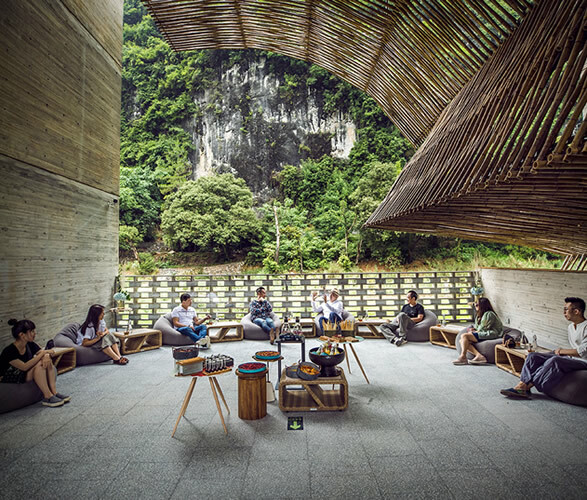 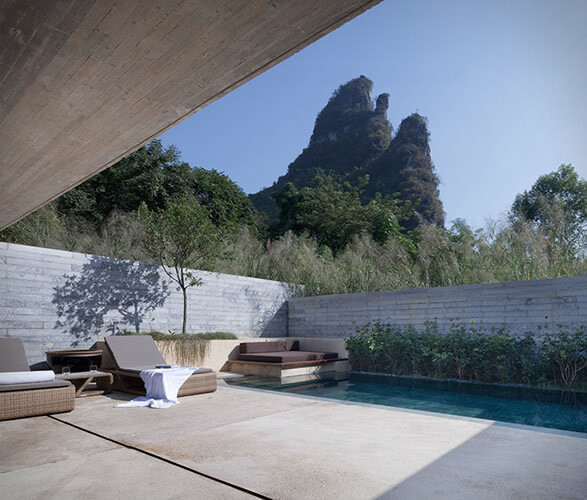 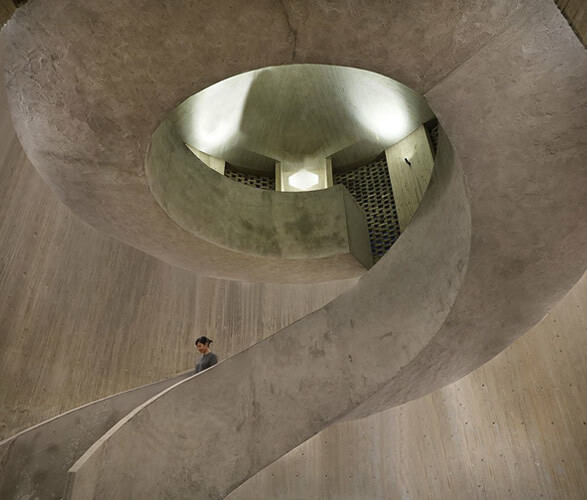 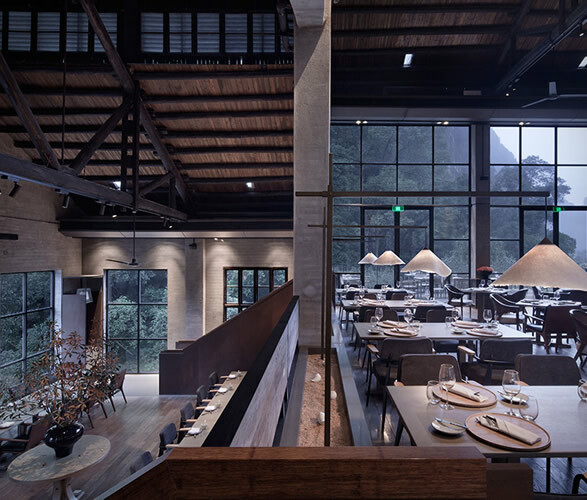 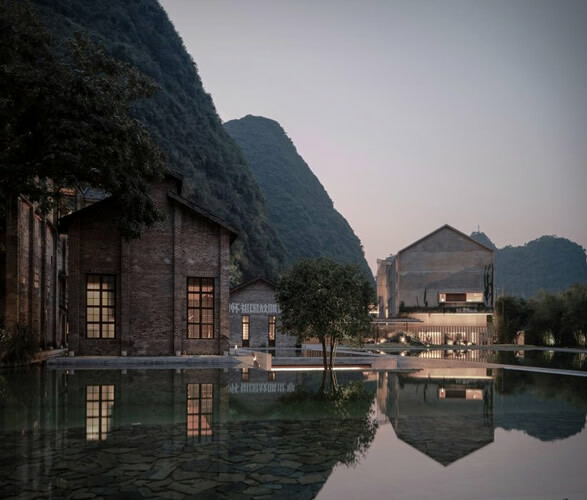 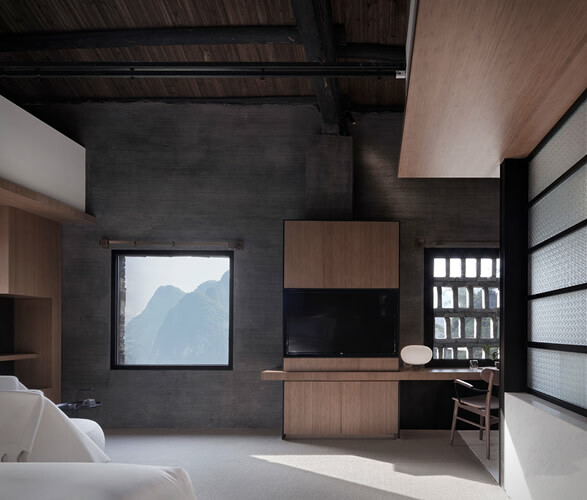 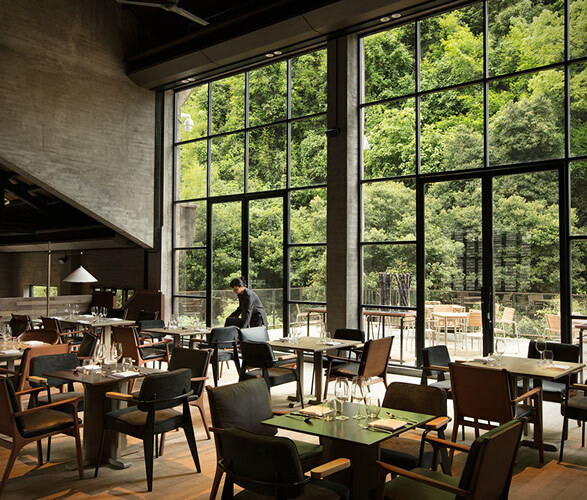 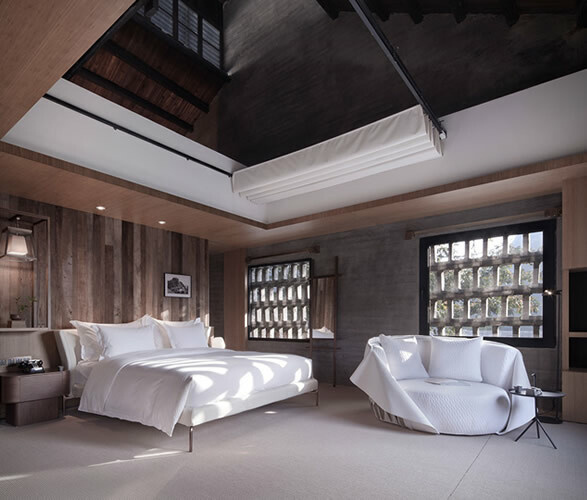 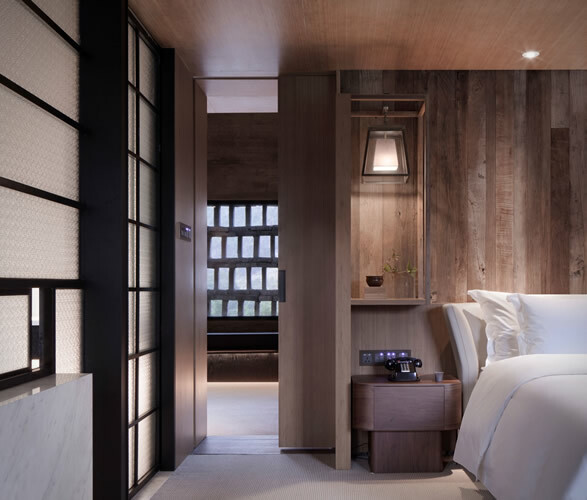 Beijing-based studio Vector Architects, has transformed a 1960s sugar factory into a spectacular luxurious hotel in China´s beautiful Yangshuo county. 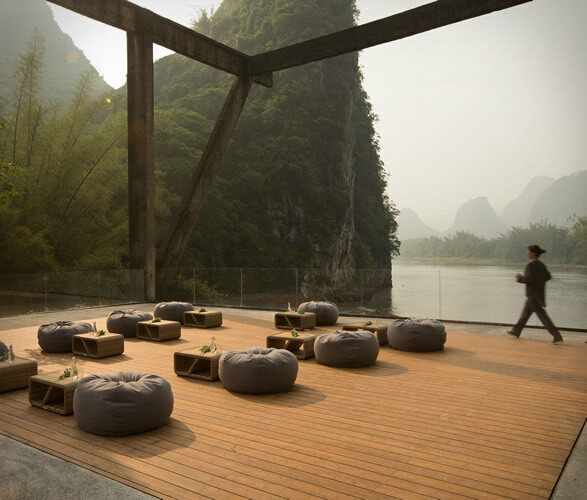 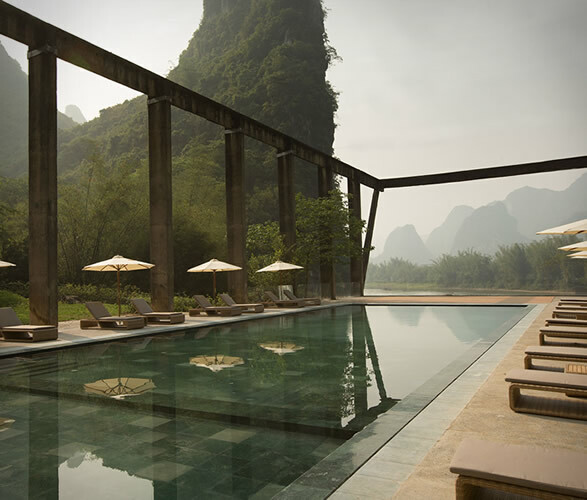 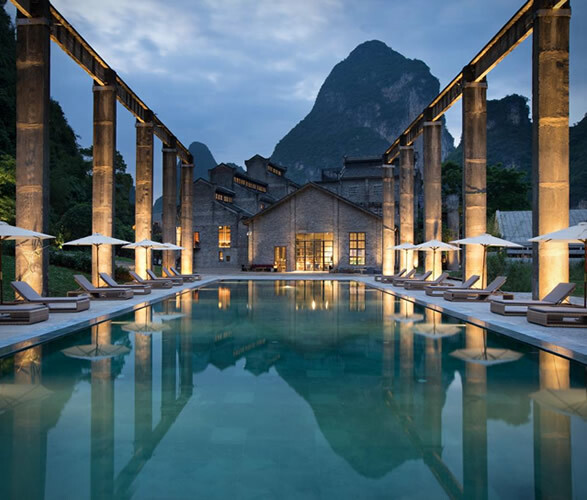 Surrounded by the dramatic karst mountain landscape, the Alila Yangshuo Hotel is composed of restaurants, a library, spa,177 rooms, suites, and villas that occupy a number of heritage buildings among the vaulted mountains. 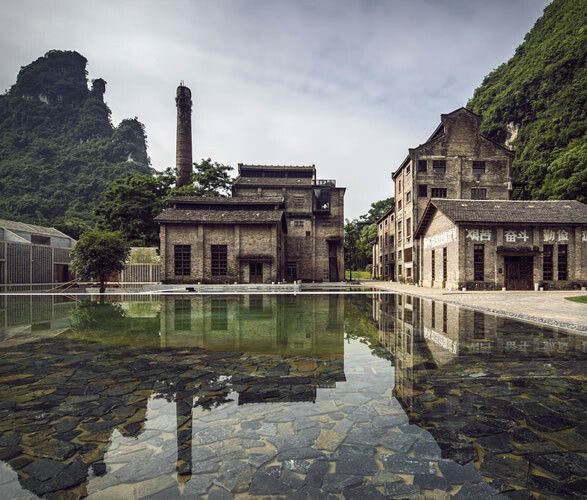 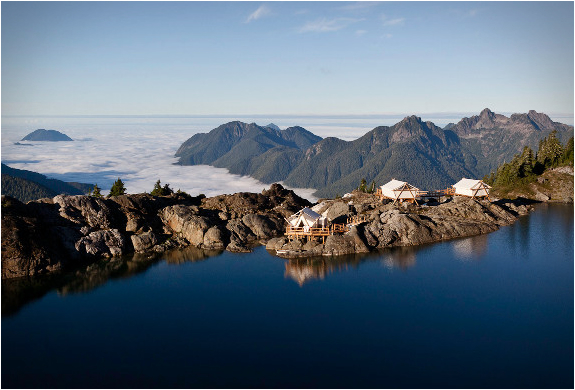 The luxury resort celebrates the rich history of its industrial past while seamlessly blending into its stunning surroundings. 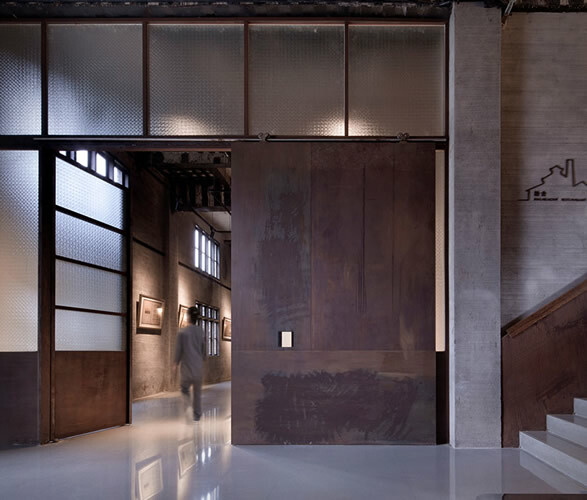 Comparable but contemporary materials and construction methods are used in order to achieve continuity and complement the historic architecture. 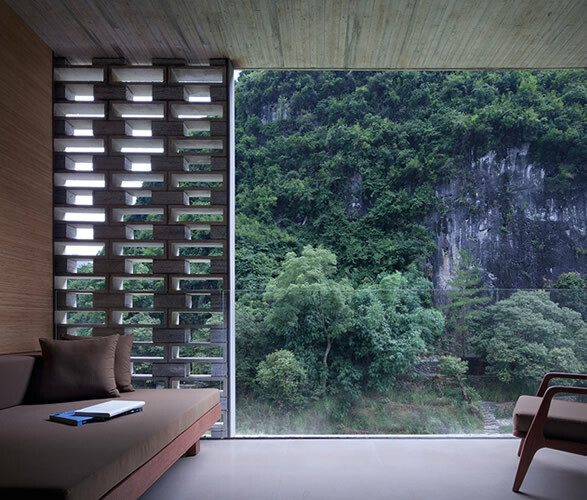 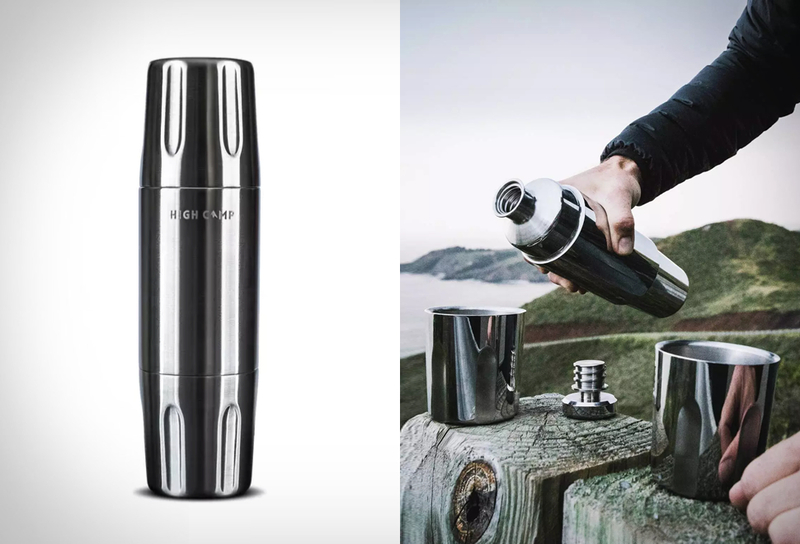 The end result is mind-blowing as you can see by the images below.